Have you had a chance to explore WhyTile.com? Since we first published this article on August 15, 2017, the site has added several new features that are sure to inspire you! So, if you haven't yet, you'll definitely want to. And, if you haven't recently, then you'll enjoy what's new. When it comes to combining tile with a tiny home, you need a solution that is beautiful, functional, and makes the space feel as big as possible. 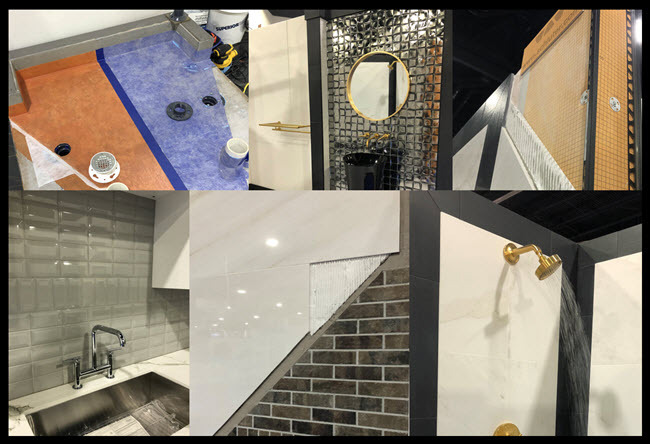 Rita Carson Guest of Carson Guest Interior Design took her inspiration for the Coverings Installation Design Showcase (IDS) tiny home from the Crossville Tile she chose, and which the expert installers from J&R Tile brought to life in the CG Villa of Coverings 2018. We caught up with Rita to learn more about the design side of this project. What makes the Coverings Installation Design Showcase (IDS) stand out is how it pairs installation expertise with design brilliance. 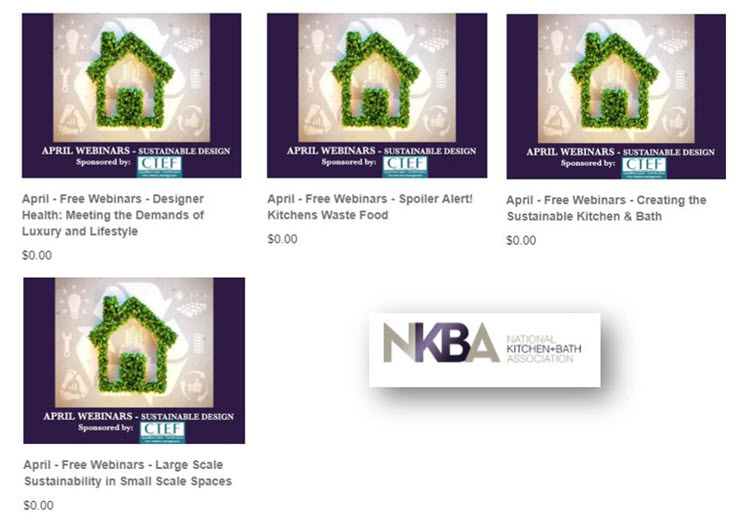 Especially when it comes to combining tile with a tiny house which needs to not only function, but also bring to life a specific design concept. 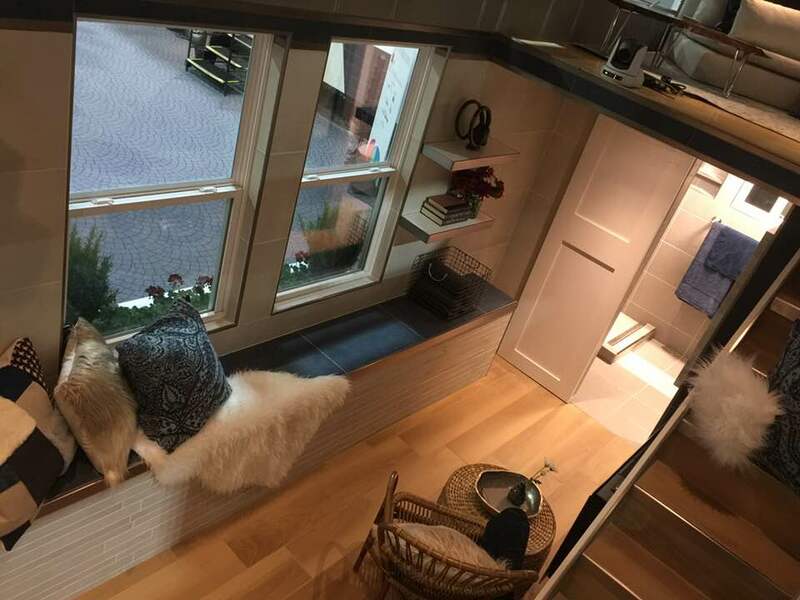 When it comes to the Luxe Cottage of Coverings 2018, Brittney Ferren from The Johnson Studio at Cooper Carry conceived the design. She collaborated with Visalia Ceramic Tile for the installation. We caught up with Brittney to learn more about the design side of this project. 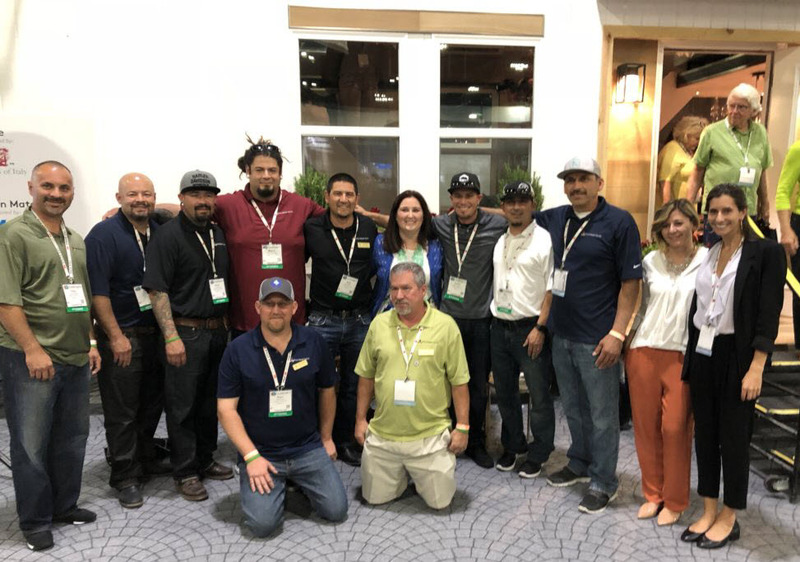 Another Five Star Contractor company returned to the Installation Design Showcase at Coverings 2018: Visalia Ceramic Tile, Inc. The company collaborated with Brittney Ferren of The Johnson Studio at Cooper Carry to complete the Luxe Cottage using tile products from Ceramics of Italy. We caught up with Sam Bruce to get the low down on the 2018 installation. 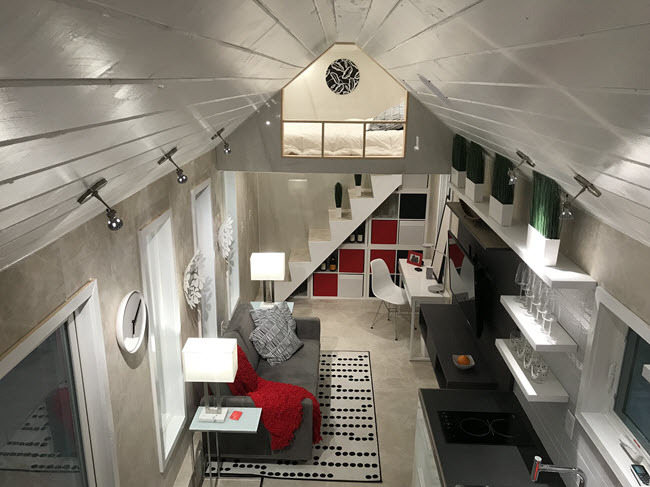 The Coverings 2018 tiny house version of the Installation Design Showcase featured a new installation team from DW Sanders Tile & Stone Contracting which collaborated with Jeffrey Bruce Baker Designs on the Smart Modern Living tiny house. 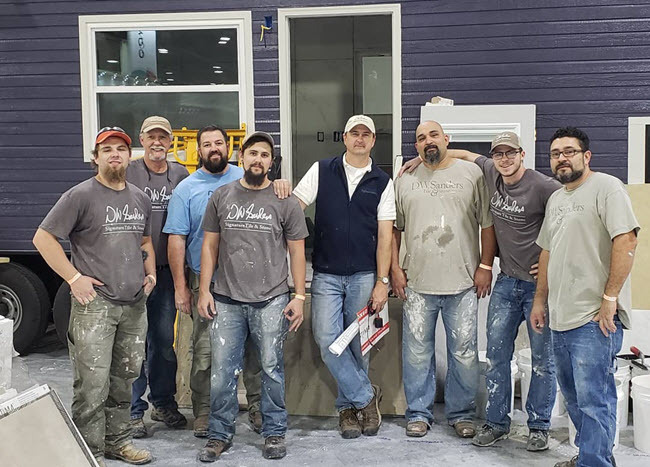 Owner Woody Sanders is not only himself a Certified Tile Installer (#1295) and his company an NTCA Five Star Contractor, but he is also a CTEF Regional Evaluator. We caught up with Woody to learn more about his experience participating in the Installation Design Showcase.